Japanese messaging app Line is planning a major push into the US market with a focus on casual gaming, as it approaches 500 million registered users and rumors of a planned IPO continue to ring stronger. 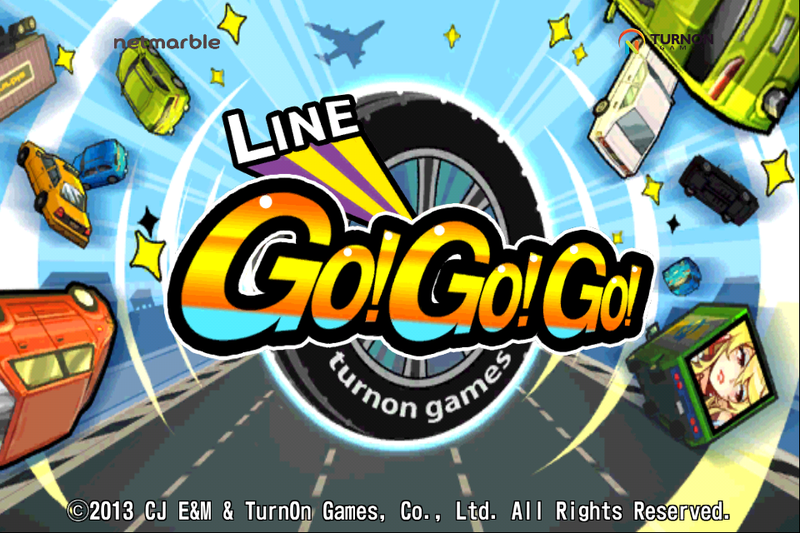 The company initially targeted the North American market last year, but, as executives told us, the focus shifted to Latin America in 2013 because the “timing there was more critical.” Now, Line is turning its attention back to the US, where it believes that a combination of localized games, engagement from consumer brands and, of course, stickers — something it is synonymous with — can help crack the highly competitive market. Line’s social gaming platform lets users share scores with friends and connects with more than 30 different titles. It has racked up an impressive 300 million cumulative downloads and is hugely lucrative, but its games have tended to focus on genres that are popular in Japan and Asia, where it enjoys its greatest engagement. Park says a more Western-centric focus will emerge this year, in line with the growth of casual gaming worldwide. The US push isn’t only focused on games, Line is also working on its presence in mainstream media. It aired its first US TV commercial earlier this year and snagged radio station Clear Channel as a content partner. It also sponsored the TV Critics Choice Awards, and allowed messaging app users to vote in a newly-created set of pre-show awards. Line is also banking on the support of major brands to help raise its awareness and visibility to users. It lets companies or celebrities (such as Paul McCarthy) that pay to have ‘official accounts’ on its platform contact users who opt in to follow them with messages. Brands can offer stickers and other content to incentivize users to opt in and it also allows two-way conversations, to let brands engage with followers one-on-one without the noise of social networks like Twitter and Facebook. There will soon be a new targeted advertising option after the company formed an advertising-focused partnership with Salesforce to let brands reach Line users with greater customization and focus, e.g. by location, items liked and more. The partnership will initially be operational in Japan, with plans for the US later. It’s one example that Park believes makes Line a great match for brand engagement. “We’ve been working on a lot of large scale deals, partnerships and campaigns, the fruits of that will come through in the second half of the year,” he adds, declining to reveal specific company names. Aside from Asia, where Line is strongest, Park says that the company is “doing very well” in Spain, Colombia, Mexico and other parts of Latin America. 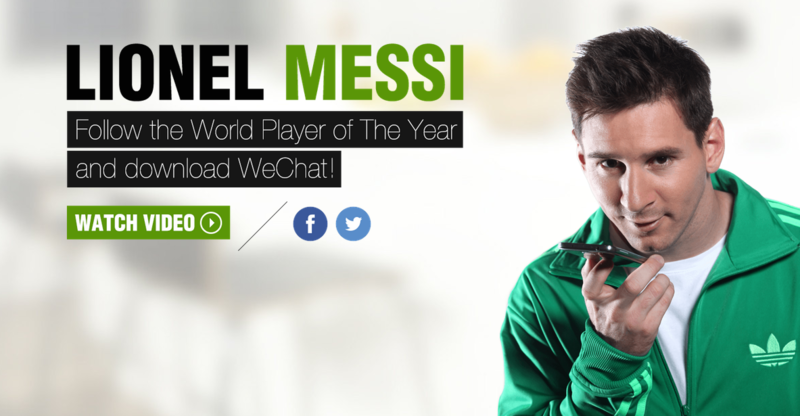 It is far from alone in having aspirations in this part of the world — most of WhatsApp’s 500 million active users are in emerging markets, while China’s WeChat signed up Argentine football star Lionel Messi and has also made a push in Latin America. Line declined to comment on rumors that is preparing for an IPO in its native Japan. Given the flurry of big deals involving messaging companies this year — including WhatsApp’s $19 billion sale to Facebook, Viber’s $900 million exit to Rakuten, Tango’s $280 million funding round, and Kakao’s $3 billion merger in Korea — Line is looking to go public at a time when messaging is the place to be. What’s less clear, though, is whether it can make a dent in the US. It will be fascinating to see the company put its marketing machine to work in North America, though it will take quite a budget to enter this late, and Line will face a big challenge getting users to adopt yet another messaging app.